Robert R. Kimmel & Susan Crockett Batson are a husband and wife team of Board Certified Florida attorneys based in Pensacola, Florida. They have a combined 60 years of experience in the practice of law. Their two main areas of law are family law and divorce litigation, and wills, trusts, estate planning and probate. Robert R. Kimmel handles family law matters for the firm. Bob is Board Certified in Marital and Family Law by The Florida Bar Board of Legal Specialization and Education. 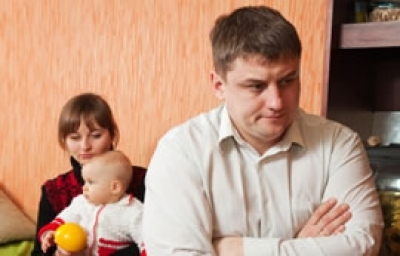 His practice consists of a broad range of divorce and divorce related matters including counsel about, and litigation of, separations, alimony, child custody, child support, modifications, settlements, post-nuptial agreements, paternity, and dissolution of marriage. Susan Crockett Batson handles trusts, estate planning, and probate administration for the firm. Susie is Board Certified by the Florida Bar in area of Wills, Trusts, & Estates. Her estate planning practice includes counsel and assistance for those individuals establishing their plans for distribution of their assets now and at the time of their death by the productions of trusts, wills, and other documents. Mrs. Batson’s probate practice focuses on the implementation of such plans at the time of death, or, if no such planning exists, by overseeing the distribution of assets as governed by law. She accepts cases both locally, and for local administration on behalf of family members that live elsewhere. The street address for the Law Offices of Kimmel & Batson is 715 North Baylen Street, Pensacola, Florida 32501. The office is a two-story, white stucco building surrounded by towering, old oak trees. The building is on the corner of Baylen Street and Cervantes Street in downtown Pensacola, Florida, approximately one-fourth of a mile from Interstate spur I-110. 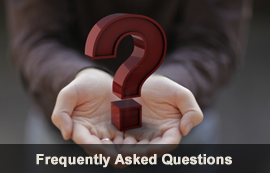 For your convenience, we have assembled a list of the most frequently asked questions.